© All rights reserved. Golden Chef 2017. This site is the property of Golden Chef. 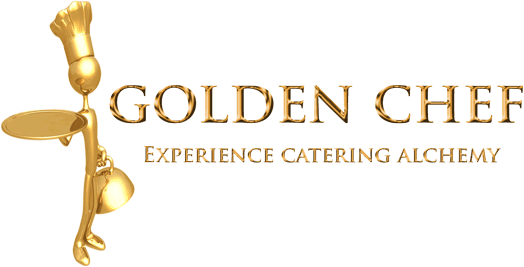 Any content may only be reproduced, disclosed or distributed for non-commercial use with written authorization from Golden Chef and provided proper trademark and copyright notice shown here is included on all copies. Any unauthorized reproduction, disclosure or distribution of copies by any person of any portion of this work may be a violation of the Copyright Law of the South Africa and other countries. 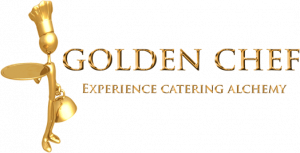 With all the material contained in these web pages, Golden Chef has attempted to offer the most timely and accurate information possible. However, inadvertent errors may occur. The information contained in these web pages is provided “as is”. Golden Chef reserves the right to discontinue, or change at any time, specifications or designs without notice and without incurring obligations. Certain links from this site lead to external resources (web sites) which are maintained and hosted by third parties, over which Sunrose Online has no control and is in no manner responsible.